Why Choose the Britannic Bi-Fold Company? Britannic Bi-Folds was established back in 1989 and has since grown to become the leading supplier and domestic installer of aluminium double glazing. We specialise in the supply and installation of stunning bi-fold doors in East Sussex, West Sussex and across the whole of the south coast of England. With expert bi-fold door installations available in Uckfield, East Grinstead, Haywards Heath, Heathfield, Tunbridge Wells, Tonbridge, Brighton, Crowborough, Horsham, Redhill, Reigate, Hailsham, Crawley, Lewes, Seaford, Newhaven, Hastings, Eastbourne, Hove, Shoreham, Bexhill – East Sussex, West Sussex, Kent & Surrey – Britannic Bi-Folds have extensive experience and expert teams available to supply and install Aluminium Bi-Fold Doors as well as other double glazing products to complete your home. Britannic Bi-Folds offer you exceptional service from start to finish. 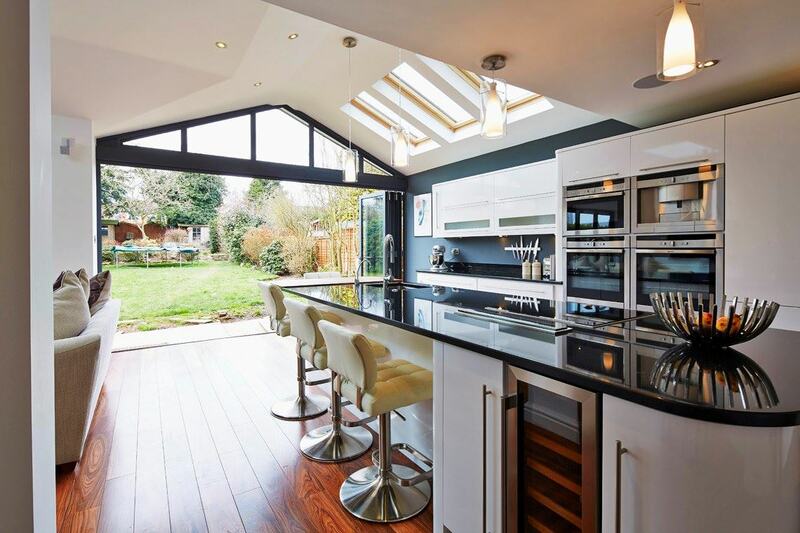 You can trust us to provide you with high quality aluminium bi-folding doors, beautiful roof lanterns as well as a wide range of traditional aluminium windows and aluminium doors. We will ensure that you receive the best service possible, from your initial quote through to final installation of our stunning bi-fold doors and roof lanterns. We have an excellent reputation in the double glazing industry and we want to ensure that continues. 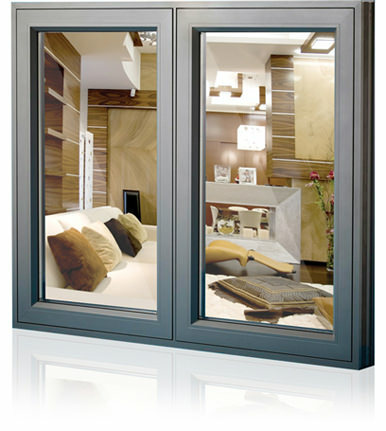 We are proud of our beautiful and extensive range of Aluminium Bi-Fold Doors, Residential Doors and Windows. We are sure that we have the right product to suit you and your property. Our aluminium double glazing products are available in a vast array of colours and finishes, with a choice of handles and accessories, meaning that your final product will be truly bespoke. We offer free, no obligation quotes, meaning that you can get a price tailored to suit your needs with no commitment. Contact us today! 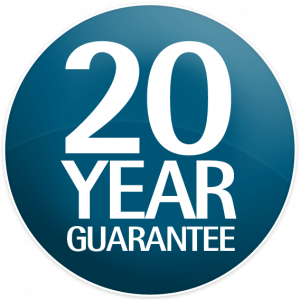 Our products, manufactured by Origin, come with a comprehensive 20 year manufacturer’s guarantee, so you can be safe in the knowledge that you are receiving products of the highest quality. We offer a range of finishes that are hardwearing; they will never fade and are highly scratch resistant. Our aluminium double glazed products will never warp, fade or rot and require minimal maintenance, meaning you get a long lasting result which will give you pleasure for many years to come. Britannic Bi-Folds cover a wide area across the South East, from Brighton to Eastbourne to Hastings. Uckfield, East Grinstead, Haywards Heath, Heathfield, Tunbridge Wells, Tonbridge, Brighton, Crowborough, Horsham, Redhill, Reigate, Hailsham, Crawley, Lewes, Seaford, Newhaven, Hastings, Eastbourne, Hove, Shoreham, Bexhill – East Sussex, West Sussex, Kent & Surrey. You can contact our friendly and knowledgeable team who will explain the extensive options available to you. Whichever approach you choose, you can be sure that there will be no pressured hard sell – just clear cut, honest advice and guidance.